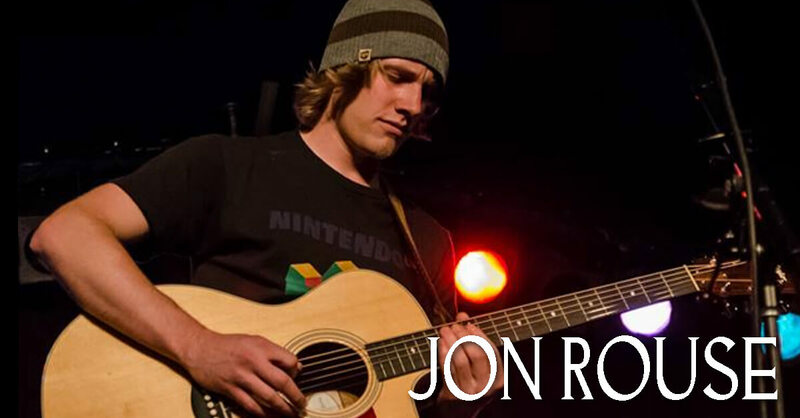 Jon Rouse is a performing musician born and raised in Milwaukee, WI. He was introduced to all kinds of music at an early age from his music loving father and although he was interested, he didn’t begin playing until his sophomore year in high school. He started playing on a cheap electric Yamaha Pacifica in 2004 in his parents’ basement. Internet tabs were his only source of progression. He played licks from his favorite band’s songs for years. Finally, in about 2006, he picked up an acoustic guitar from his father’s collection. That changed his style to this date. Jon Rouse regularly plays classic rock covers in bars, restaurants, and live music venues all over the Southeastern Wisconsin area year round and would love to see you at a show!